On Sunday the 29 July 2018, Katherine O'Connor will be joining 20,000 cyclists for the RideLondon - Surrey 100 bike ride. 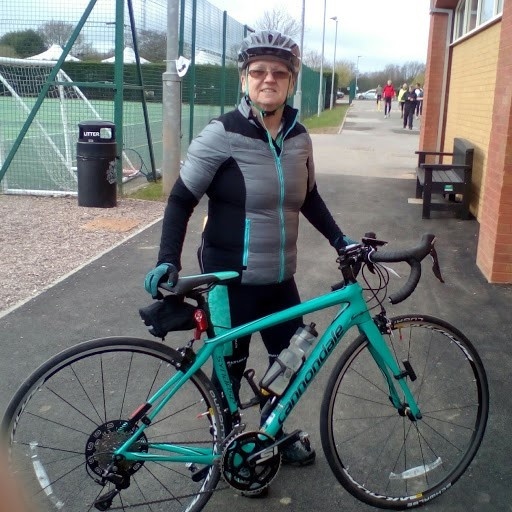 Katherine will be cycling in aid of Bike 4 Cancer! 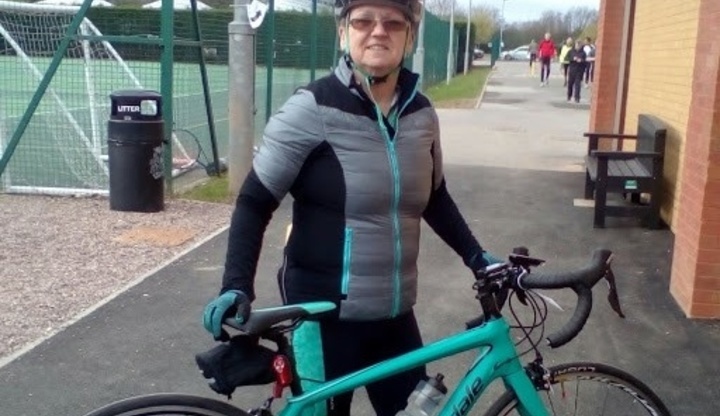 The route will see Katherine cycling past famous landmarks as she leaves London before crossing into Surrey's stunning countryside. Please sponsor Katherine and leave your words of encouragement below. Thank you!